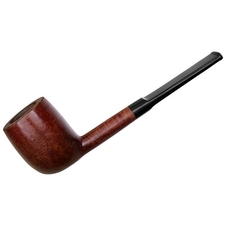 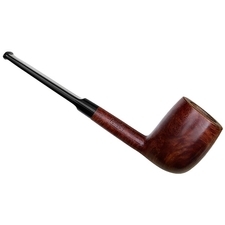 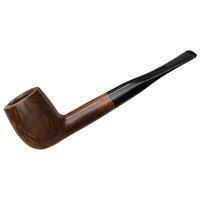 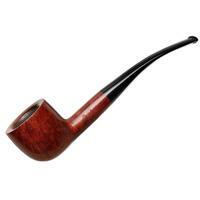 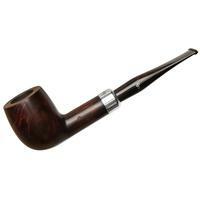 With a rather large bowl and trim shank and mouthpiece arrangement, this Barling's Billiard has a sleek, modern appearance in profile. 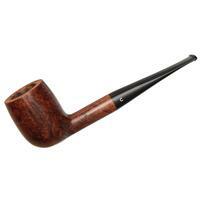 There's plenty of chamber on offer, as well as some tightly-packed birdseye on the left flank. Condition is good, though there are some small dings on the rim.